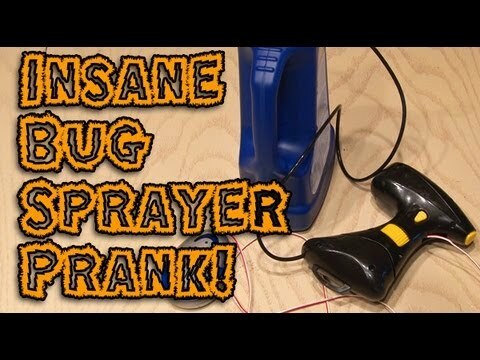 Hack a bug sprayer and prank your friends or enemies! See it in action at the end! !